We would like to thank you for choosing Eduma. 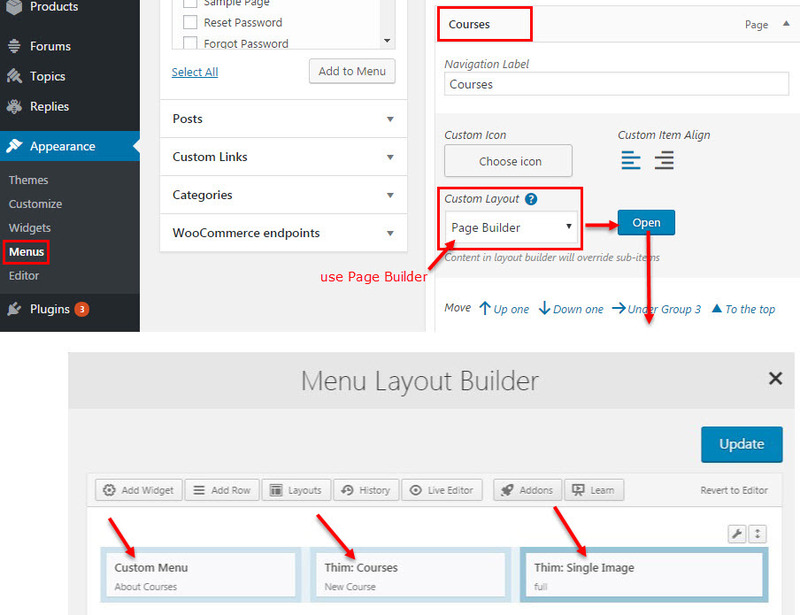 Built compatibly with the latest version of WordPress and page builder plugin Visual Composer, Eduma 3.0 promises to give you awesome experiences in creating your own education websites. 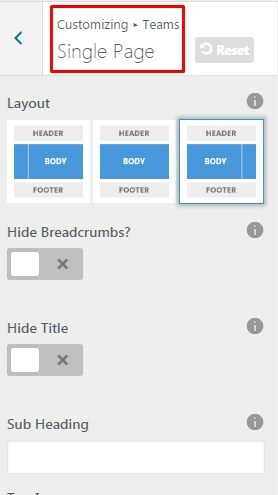 Eduma theme: An Installable WordPress Theme zip file. 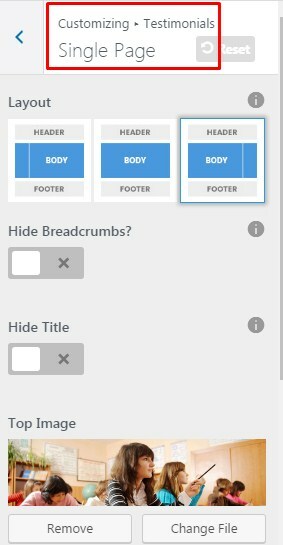 Eduma child-theme: A child-theme zip file and a readme.txt note about the child-theme. 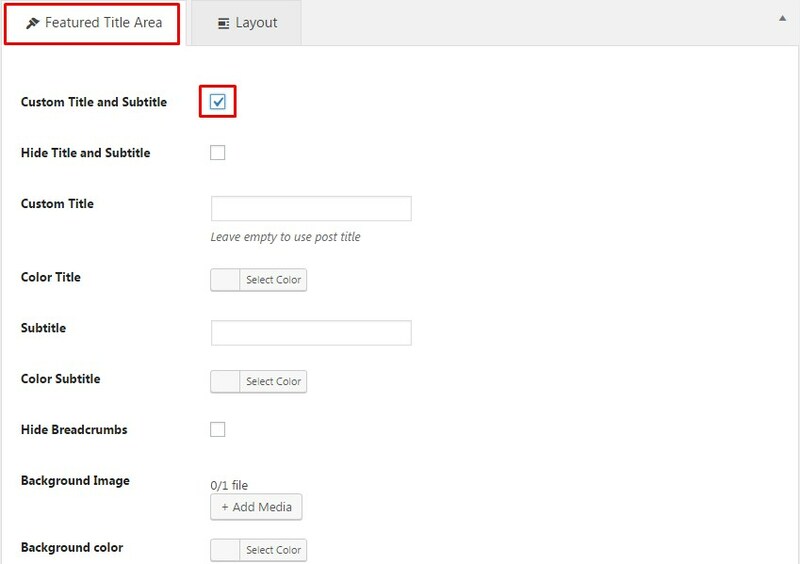 Here is a quick video tutorial for installing, setting up and customizing Eduma theme. For more detailed instructions, please read the following sections below. Step 3. 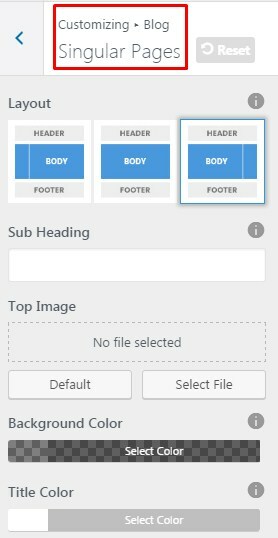 Browse eduma.zip file (not the theme package zip file) on your computer and click Install Now. Step 4. Activate Eduma theme. Step 5. Enable Thim Core to activate the core of Eduma and start importing demo data process. Step 2. 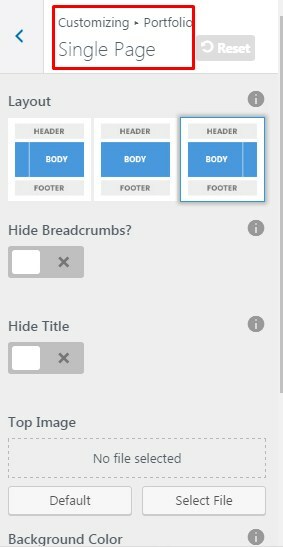 Extract eduma.zip file. Step 3. 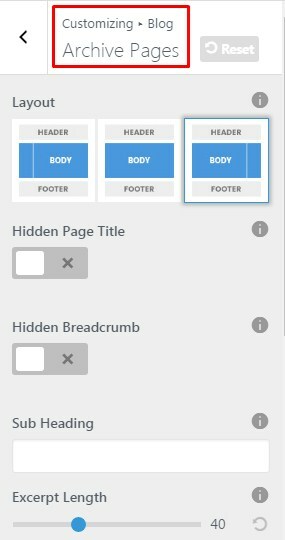 Upload the extracted folder eduma to wp-content/themes folder. Step 4. 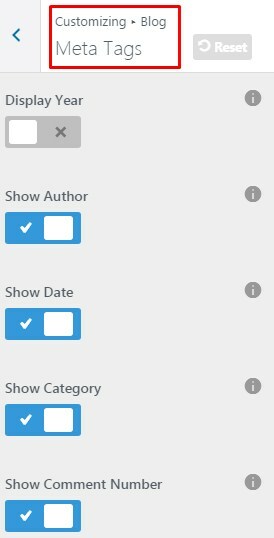 Activate Eduma theme in Dashboard > Appearance > Themes. 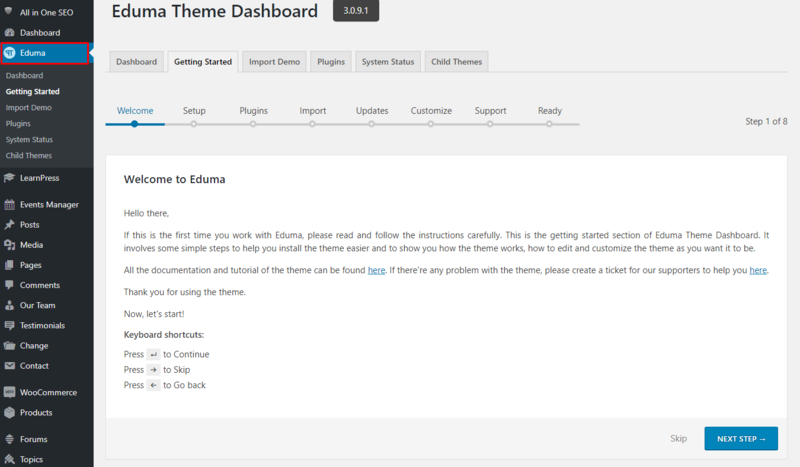 Once you successfully install and activate Eduma theme, Eduma Dashboard will be added to your WordPress menu. 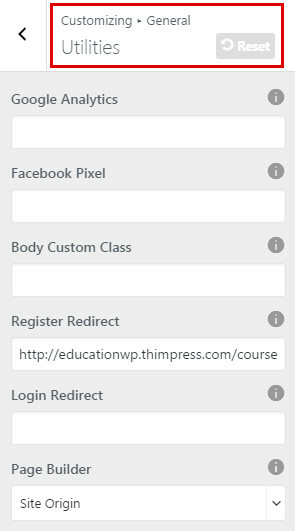 Thim Core is a required plugin for Eduma theme. 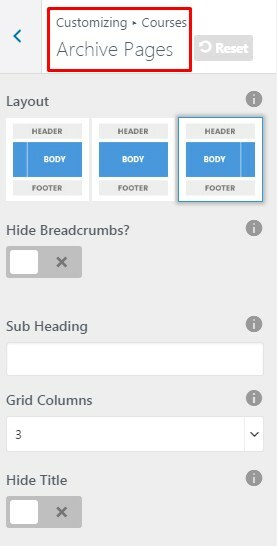 This plugin is a demo importer which imports all posts/pages, sample sliders, widgets, customization, and more. 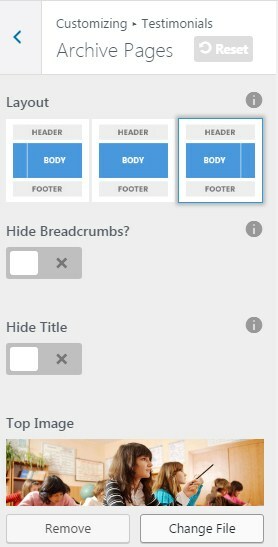 Step 1 – Visit Dashboard > Eduma > Import Demo. 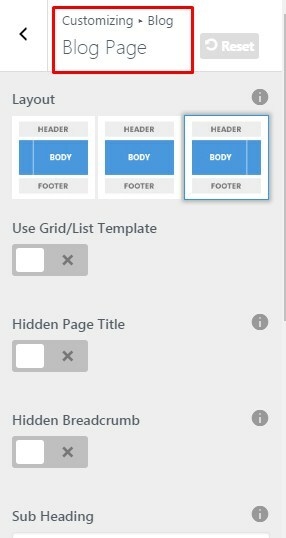 Step 2 – Select a page builder before Import Demo. 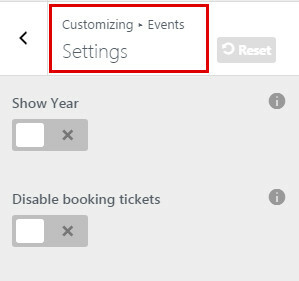 Step 3 – Select a demo and click Install. 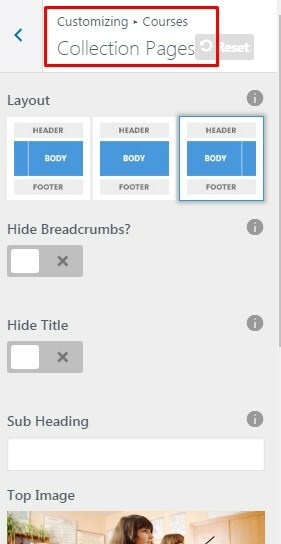 Customize General parts like logos, layout, etc. 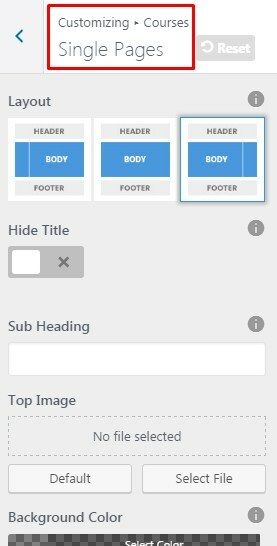 Eduma theme allows to customize a single Post or Page. 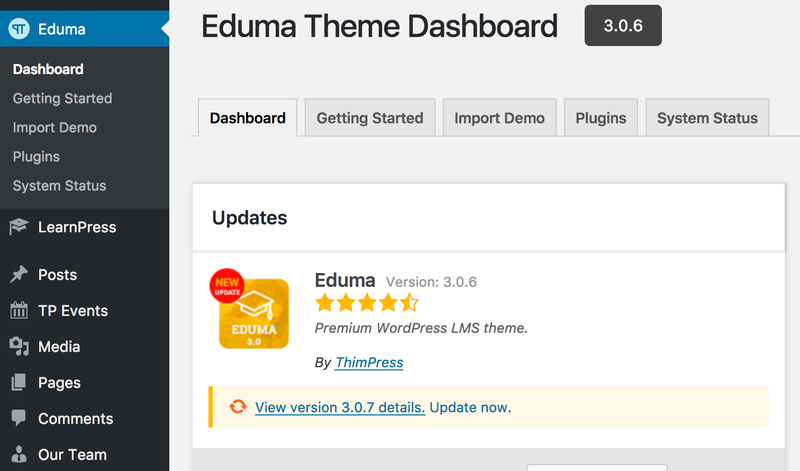 You can update Eduma theme via 2 ways: via Thim Core and via FTP. 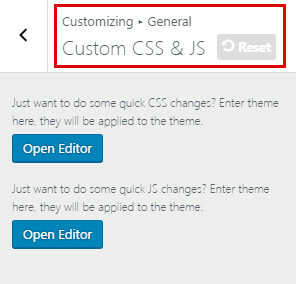 Thim Core plugin allows to update theme without resetting your previous settings. However, you should always backup your files and databases before updating. 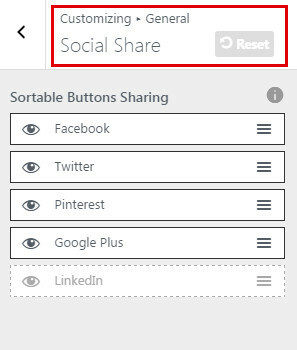 Step 1 – Visit Eduma > Dashboard and login with your Envato account. Step 1. 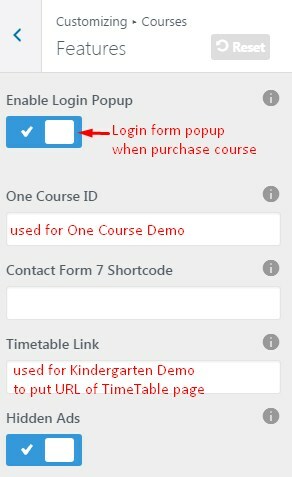 Login your Envato account. 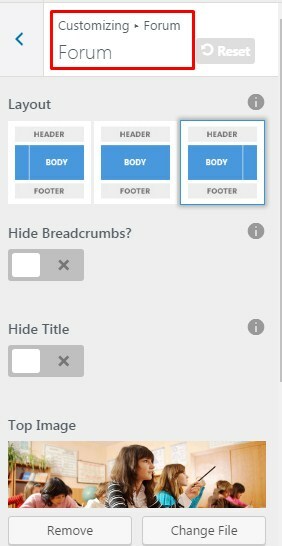 In Download tab, find Eduma and choose the Installable WordPress Theme (the WordPress file). Step 2. 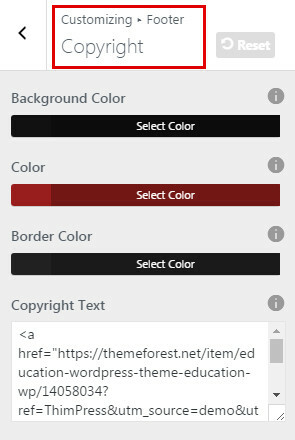 Login your server and go to wp-content/themes folder to backup your eduma theme folder if needed. 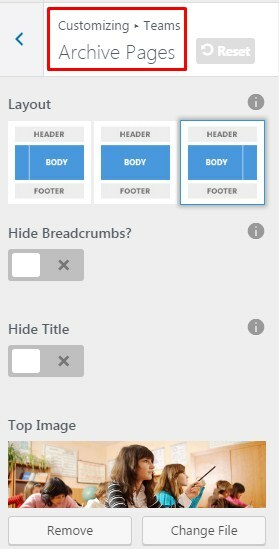 The contents on your site will not be lost but if you have modified the code then the changes will be lost. You have to reapply them again after updating. Step 4. 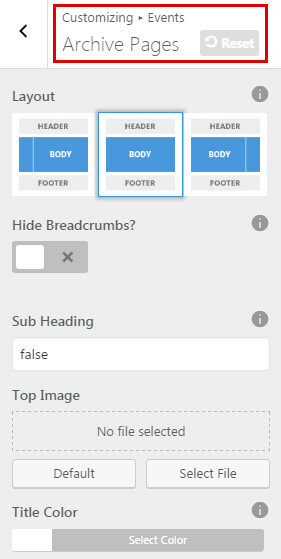 Upload new theme folder eduma to wp-content/theme to override the existing files. 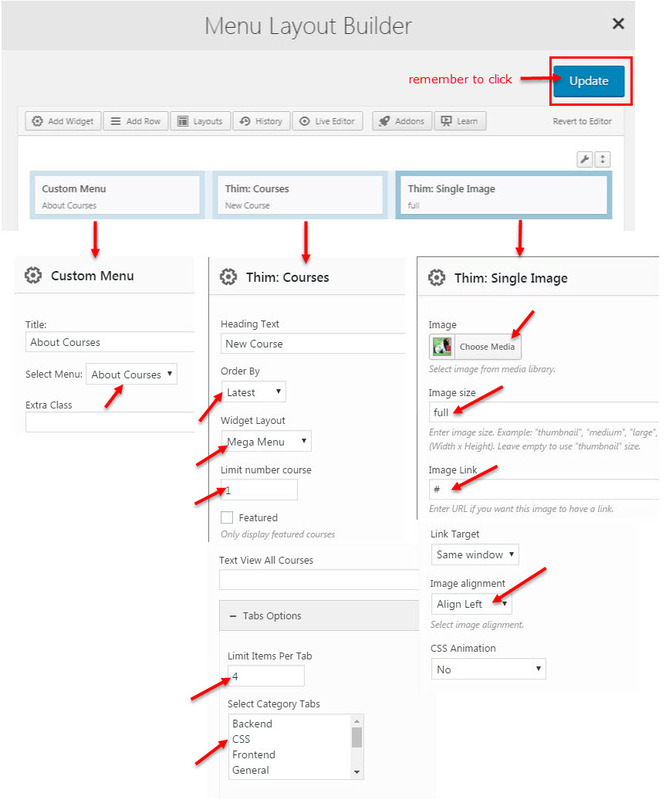 Read changelog and make sure that your site is running the latest version of Eduma theme.